When debating on the national dish of Israel, most will say it's falafel. 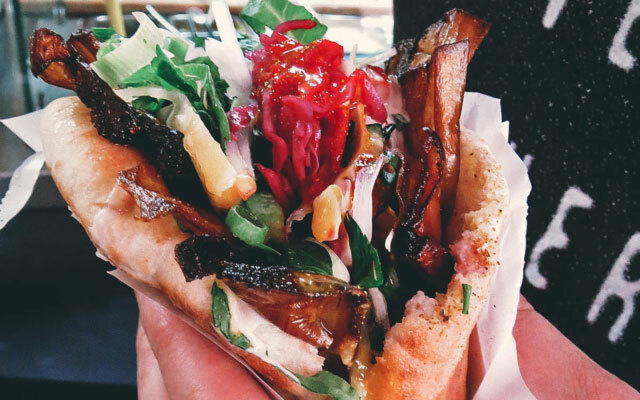 While falafel has all the fame, it is its lesser known cousin – sabich – that will be declared as the national dish by many Israelis. It sure is my personal favorite among all our local street food.